Sometimes it's fun to drop out of life for awhile and unplug from technology - if only for a few days - and transport ourselves to a kinder, gentler world where life isn't so complicated. 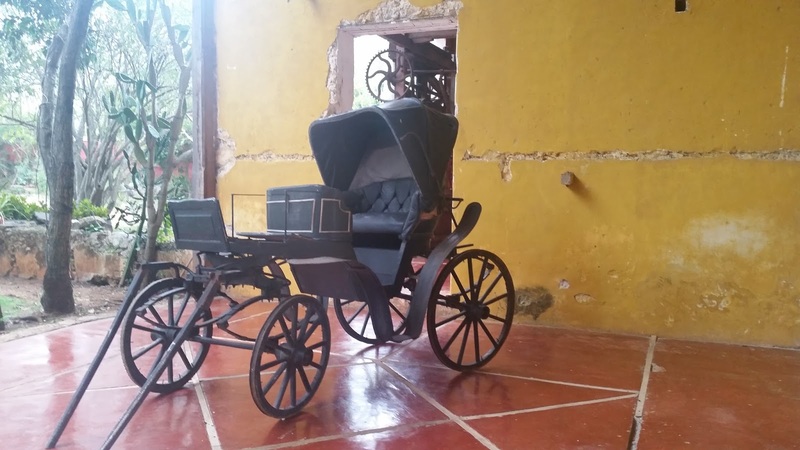 Mexico - a country very dear to my heart - is such a place and fortunately for visitors to the Yucatán Peninsula - Starwood Hotels' Luxury Collection Haciendas offer several perfect places in which to peek into the past while being tucked into the lap of luxury. 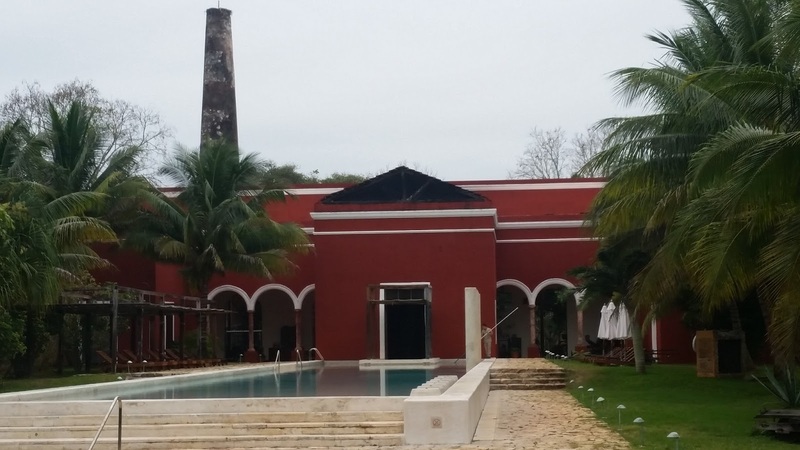 Scattered throughout the area, estancias - now known as haciendas - are a testament to how Spanish conquistadores lived while they eked out a living (usually growing sisal) in their adopted homeland. Today, a handful of these haciendas have been refurbished and transformed into small hotels catering to guests who appreciate Old World charm combined with modern-day amenities. I had the opportunity, recently to explore two of those boutique - and unique - properties. 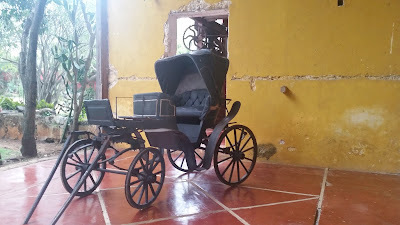 My first stop was the petite 18th century Hacienda San José, where a lush enclave with brilliant bougainvilleas, graceful palm trees and magical walkways lined with lush foliage paved the way for this special visit. My only regret was that it's the perfect spot for a romantic getaway - and I was alone. Each of the 11 guestrooms and suites and four Maya-style casitas has been authentically restored to 21st-century comfort with quaint colonial touches. 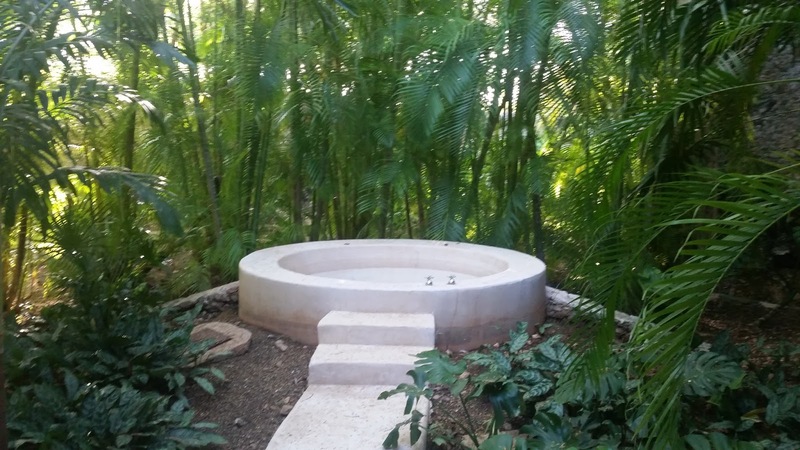 Guestrooms - some with outdoor bathtubs - are clustered around a patio, while the Maya casitas - tucked under typical grass roofs or palapas - are located in a more secluded area. My guestroom - with original floors, doors and windows - enveloped me in all of the creature comforts, while a small spa offering an assortment of treatments was a welcome "perk." Dining - another time capsule experience - took place in a former factory building overlooking the main garden, where international and regional fare is created using organic ingredients grown in the hacienda's gardens. 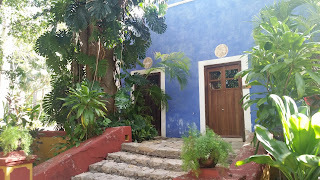 This stately 17th century throwback to Old Mexico embraces 28 guestrooms and suites surrounded by stunning gardens. 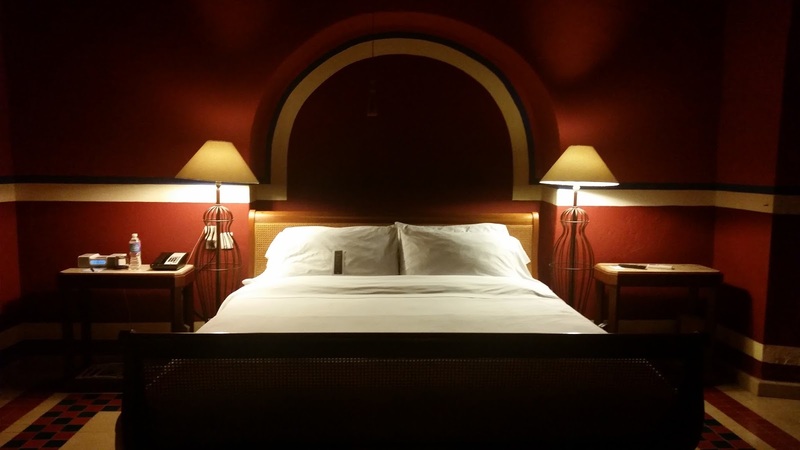 Charming guestrooms are tucked into original buildings refurbished and decked out with modern-day trappings of luxury. Many are named for their original purpose: Pharmacy, School, Pay-house, Butler's Room etc. The Presidential Suite - once the bedroom of the hacienda's owner - beckons with a private pool. Here, too, I was tucked into a room echoing vestiges from the past, yet furnished with opulent modern-day amenities. Traces of a gentler age are scattered throughout: an abandoned railroad track, ancient coaches, mining carts, gracefully crumbling walls and a long-silent silent smoke stack overlooking the beautiful landscape. The evening meal took place in the enchanting restaurant overlooking the main gardens, punctuated by a large swimming pool and boasted a menu highlighting regional and international fare. A highlight of my visit was my encounter with "Habanero" the gentle resident donkey who took me on a short ride in an ancient mining cart to the mystical underground cenote where I swam and soaked up nature's caresses. 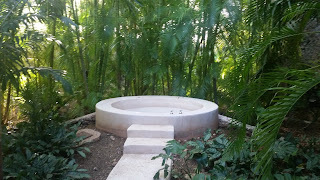 After that, I opted for a soothing massage inside a softly illuminated cave housing another cenote. 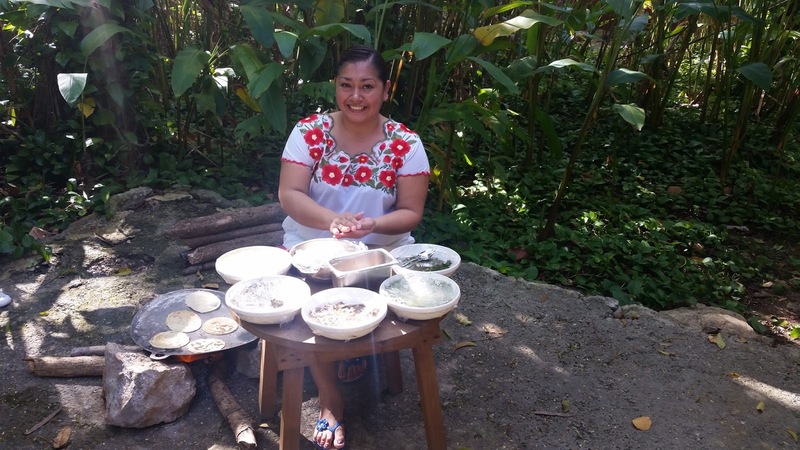 Hands-on cooking classes, spiritual limpias (cleansings) by the resident Maya shaman and excursions to nearby tourist sites were added adventures offered along the way. No matter which hacienda you choose, you'll uncover magic - along with myriad memories to last a lifetime. 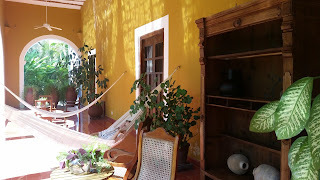 I'd love to stay at these haciendas. They look wonderful!